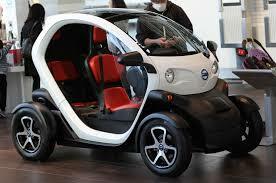 The Renault Twizy is a very small electric car that has two seats and gives an extremely economical performance. Its tiny size and futuristic looks mark it out an interesting alternative to the other city cars on the market right now, although it seems fair to say that it isn’t to everyone’s taste. 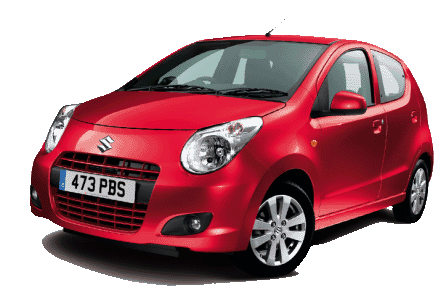 As one of the cheapest new cars available in the UK just now, the Suzuki Alto is a tempting option for many people looking for a bargain. 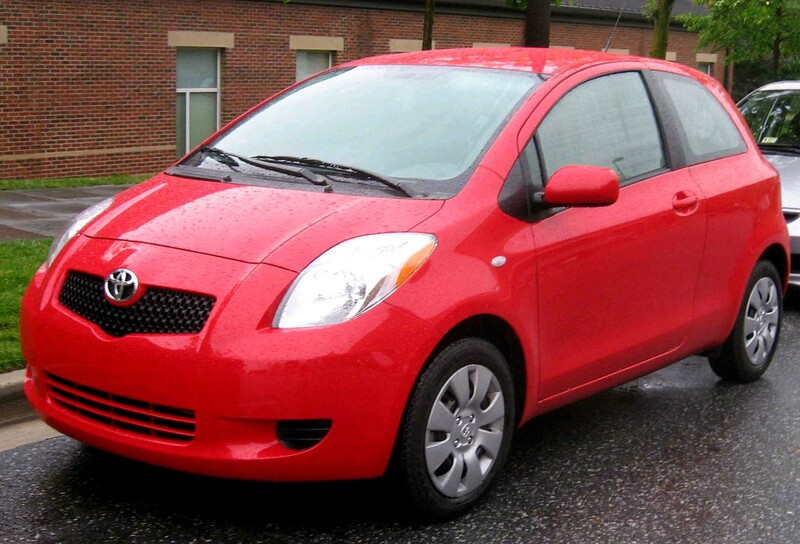 So what is the Alto like as a car and what group insurance is the Suzuki Alto? The days in which the Skoda brand was a laughing matter are long gone now. 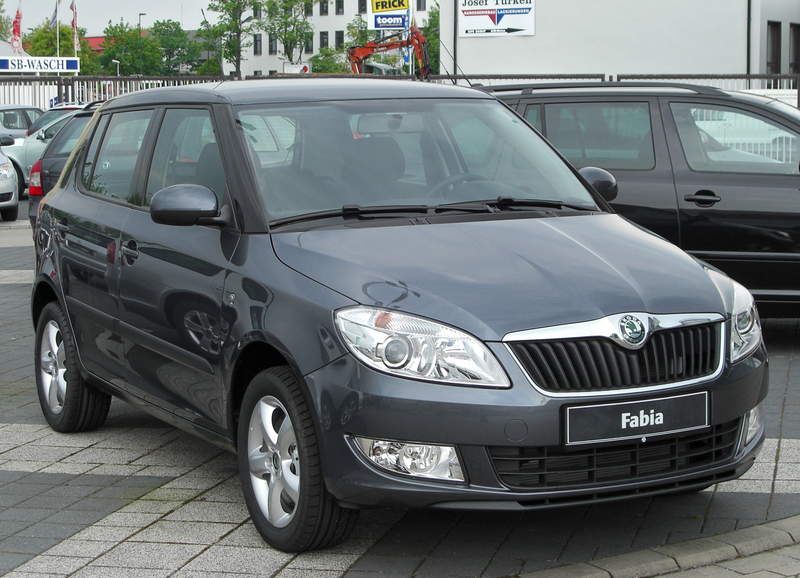 These days, Skoda is seen as being a car manufacturer that brings out affordable models that are reliable and look pretty good. 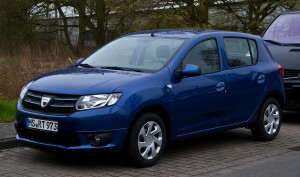 The fact that the Czech company is now part of the Volkswagen Group means that it has a lot of weight behind it and is now seen as being a good choice by many car buyers.